Though many truckers are able to take on nearly any route that comes their way, there are still a number of highways in the U.S. that can prove to be troublesome for even the most seasoned of truckers. There may not be one area of the country that offers more overall difficulty to a truck driving job by roadways than others, but certainly those areas that see a great deal of traffic are among those that are frequently cited by drivers as being difficult to operate upon or simply dangerous for a number of factors. Whether it is based off of poor visibility, a high volume of traffic, natural features, inclement weather, or a number of all the factors combined, the following highways are among those frequently reported to be the most dangerous and difficult roads in the country. A simple Google search of this highway in Arizona will yield a barrage of gruesome and terrible headlines, ranging from semi-truck crashes on the major scale to any given number of minor crashes. As the major artery of the state for east-west travel, the I-10 is frequently traveled for runs originating out of the Lone Star State to the Golden Coast. Frequent closures to the freeway as well as a barrage of frequent accidents ranging from minor incidents to large-scale troubles have made this a largely difficult roadway for many drivers over the years. California is no stranger to an overall presence of dangerous highways, boasting some of the worst congestion in the country (outside of New York) the state ranks for many of the most dangerous and difficult roadways. Highway 138, however, is notably treacherous, gaining the nickname “blood alley” when it regularly saw 10 deaths per year. 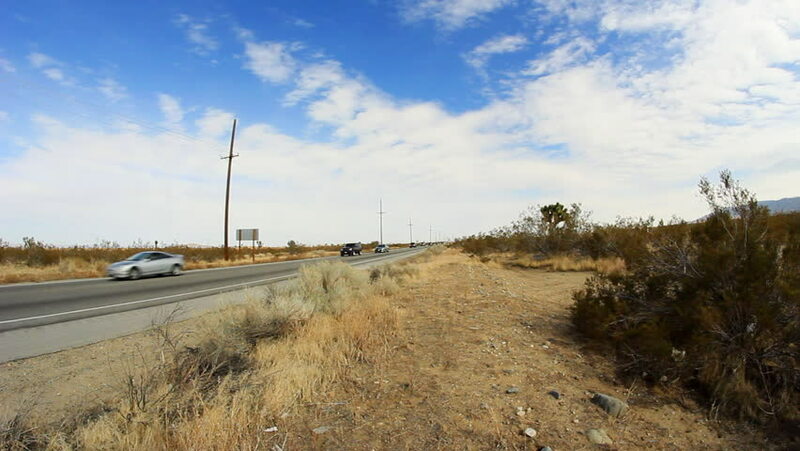 Traversing through the Mojave Desert, the two-lane highway has no divider and incredibly narrow shoulders, making it a burden for nearly everyone who travels upon it, trucker and non-trucker alike. 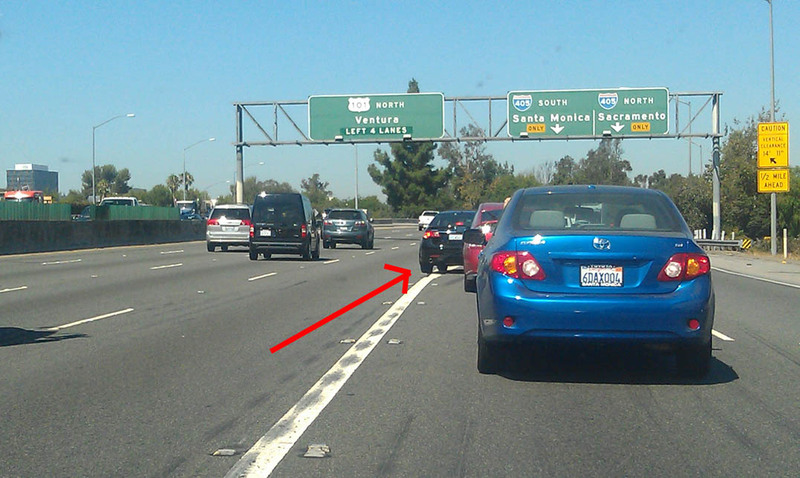 Though wider lanes have provided some amount of relief for drivers heading out of the greater Los Angeles area, but it has reportedly been an uphill battle due to discrepancies from locals who have opposed renovations for multiple reasons. The million dollar highway, as it has been known , has proved to be one of the most detrimental roadways for one’s trucking job due to its geographic location and seemingly unending twisting highways and provision of little room for driver error. Some sources have ranked the 550 alongside the “Highway of Death” in Iraq and “Death Road” in Bolivia in terms of just how dangerous it is, but locals mostly know it as an area that can become dicey due to sleet, snow and ice. Locals might add that the weather is simply an added condition to the overall geography of the Colorado-based route, but nonetheless the 550 may be the epitome of the long and winding road. While this entry technically constitutes as two highways, anyone who has taken the 101 to 405 knows that the departure from one highway to the other can come up quickly as well as be incredibly treacherous in some cases. The 101 and 405 have been featured in a number of films and television shows, often depicted as thoroughfares that are heavily congested and populated at seemingly any time of day. Residents of Southern California know the daily traffic burden all too well, whereas those from out of town may be less familiar with the nature of the roadways. While the 101 and the 405 are not the most dangerous highways in the nation, it is better known for the nearly constant accidents and breakdowns due to the sheer traffic that is sees on a daily basis. Many commercial drivers would do well to avoid the highways altogether during the period of rush hour (3pm to 7 pm) and take surface streets as to avoid contending with the influx of cars altogether. Having recently been troubled by the presence of Hurricane Irma, it seems that perhaps one of the most disastrous natural occurrences as of recent times met with one of the most disastrous lanes in the southern part of the United States. According to EverDrive, a service that analyzes traffic fatalities, the I-95 is the fifth most dangerous interstate in the entire country, with .89 per mile measured from 2010 to 2015. The I-95 primarily has distracted driving to blame for its inflated rate of traffic incidents, as Florida has consistently ranked as a state with one of the highest rates of phone use while driving. Drivers in Florida might note the state’s fairly lax policies towards distracted driving may cause an ever greater proliferation of those distracted behind the wheel, as Florida treats distracted driving as a secondary offense. Many commuters and commercial truckers alike refer to the I-35 as one of the most accessible ways in which to travel North and South in Texas, but due to its accessibility, it has become a location that sees a great deal of trouble for motorists. Sources report that one of the main reasons for its reputation is due to the highways proximity to Mexico in accord with NAFTA agreements. With semis passing up and down the I-35 at nearly any given time of day, the highway often sees more commercial vehicle transportation than many other parts of the country. 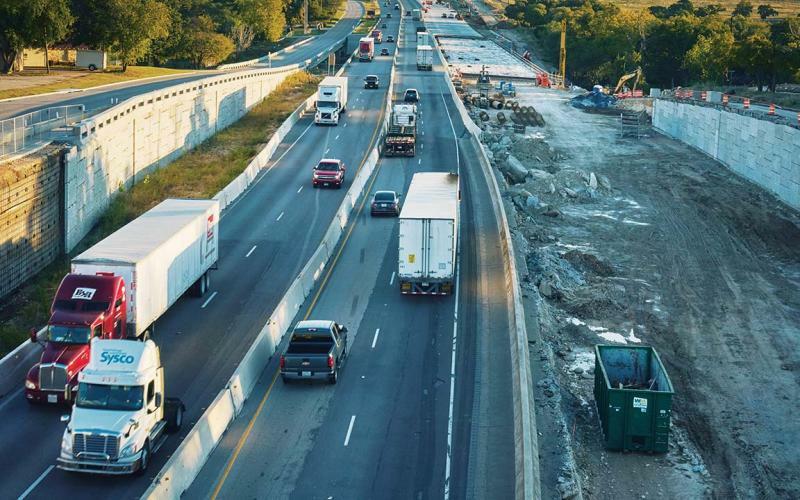 The I-35 has also positioned itself as a candidate for many construction projects along the roadside, with many years of projects hindering the roads in one way or the other. The Texas Department of Transportation has devised an interactive map for drivers to use in order to gauge construction and plan trips more efficiently. However, despite this provision, the old adage of an ounce of prevention being worth a pound of cure still rings true. Drivers can easily rattle off a number of roads that are detrimental to their trucker job or problematic in one sense or another. However, the bottom line is that any road can potentially be one of the “most dangerous” roads if proper safety and care are not taken by those who are traveling upon it. It’s important to have an established safety plan in which to go off of as well as an initiative in which distracted driving is outlawed altogether.